4.Metallic wire reinforced on request. 4.Used in factories, shipping, power stations and steamers. 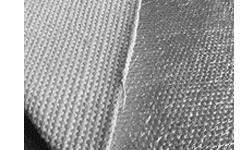 More information of Dust Free Asbestos Cloth, please contact with us.